Star-Lena and Eric are getting married today! I have worked with Lena's family before, but this is my first wedding with them. 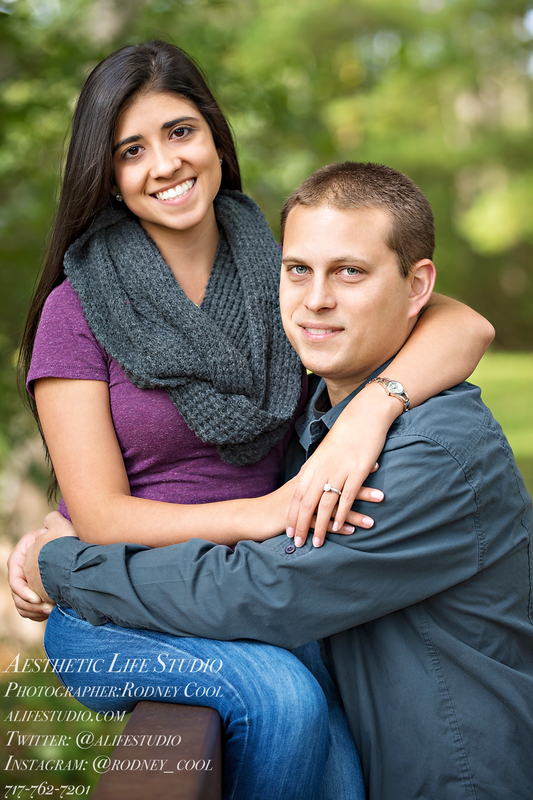 Below are a few images from their engagement session 11 months ago at Renfrew Park in Waynesboro PA.